Small bore target shooting is a discipline that Ipswich and District Rifle Club is keen to develop. Currently we have made provision for informal competition in our yearly club calendar. These shoots are held occasionally on a saturday morning from 9am and concluding at around lunch time. 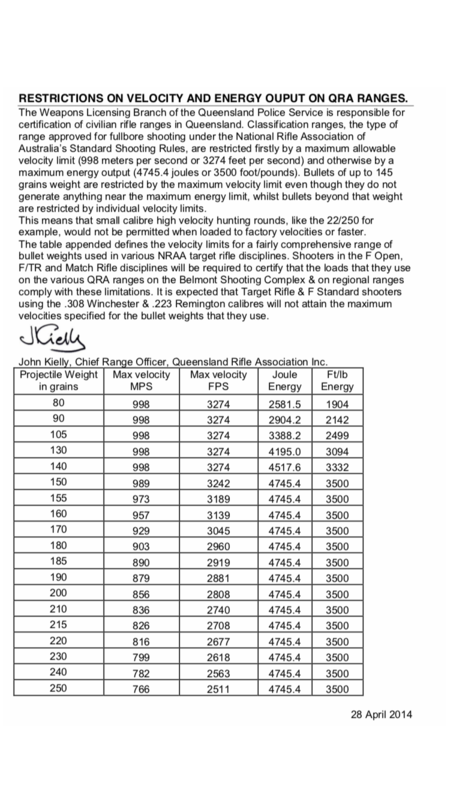 There are two classes in the smallbore discipline that we cater for. They are the hunting rifle class and the target rifle class. 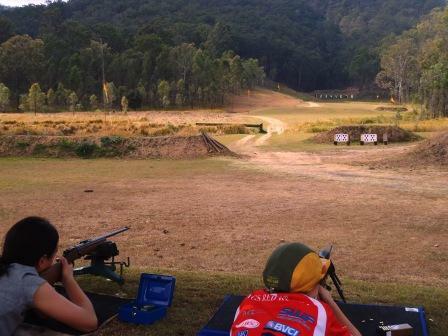 Both are shot over a distance of 50 metres. These events are ideal for a come and try for any shooter in particular juniors (11years and up) interested in taking up the sport. For more information you can contact the club by emailing idrc@live.com.au.